The world lives online and adaptation is key. At Versa Creative, a digital marketing agency, we provide the online exposure you need to make a significant impact in the digital age. With over 40 years of combined experience, our digital team has the expertise and advanced tools to achieve exceptional results and elevate your brand. Pay-per-click advertising is able to display targeted ads with goods or services for individuals who entered relevant search queries in search engines. 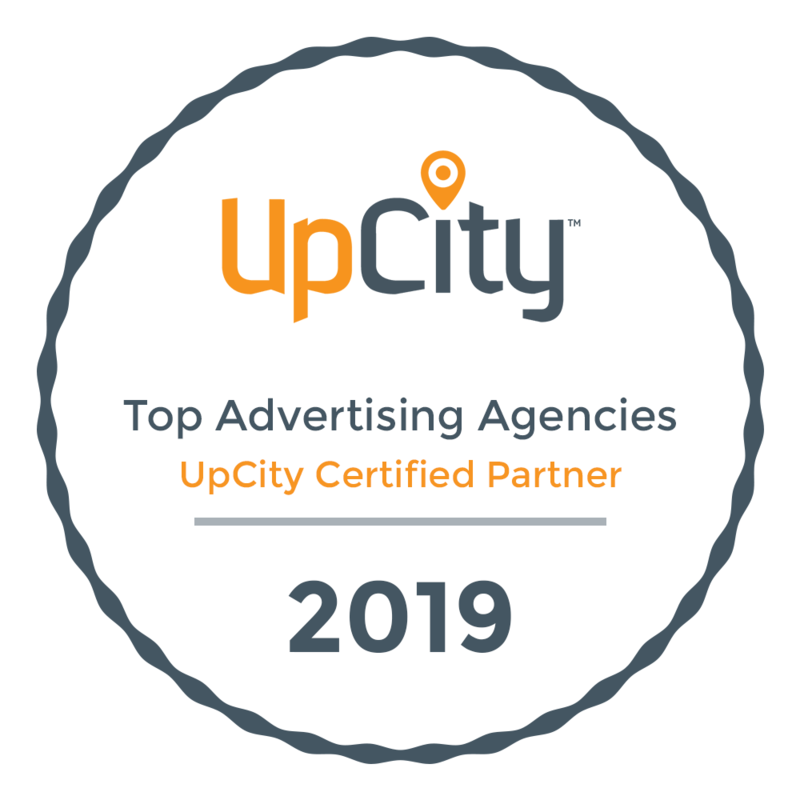 Our team is dedicated to implementing best practices for PPC, as well as creating powerful and engaging content to encourage more clicks and conversions. SEO is used to increase the likelihood that people who are interested in your website find it when they type a query into a search engine. Our SEO experts work hard to optimize website content so it is recognized by search engine algorithms and ranks higher. Social media has changed the way people interact with brands. Through powerful social media campaigns, we’re capable of building your online community and managing user experiences through reputation management and customer services. Through blogs, infographics, videos, and other essential assets, we’re able to reach your audience and elevate your brand without overly promoting goods or services. This strategy naturally attracts users by providing content that speaks to their needs and interests, which can ultimately generate leads. With stunning designs, engaging copy, and strategic email targeting, we’re able to connect with target audiences and increase your overall brand awareness. Whether you wish to send EBlasts, regular email newsletters, digital receipts, or anything else, Versa Creative is your ultimate email marketing agency.